Titus County Deputies arrested 30-year-old Ericka Paulette Jones-Wood. 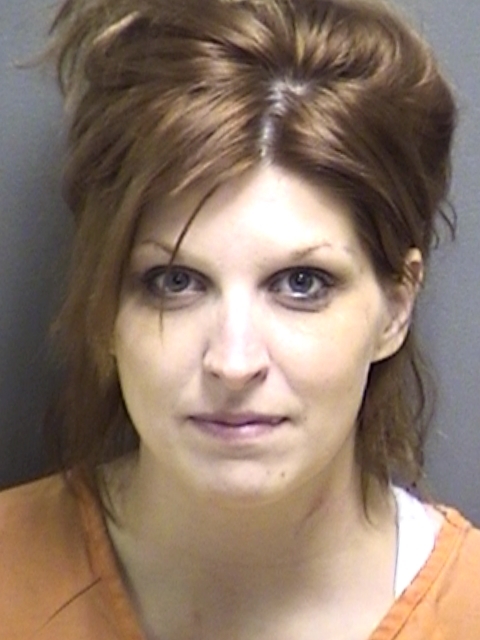 They charged her with Unauthorized Use of a Vehicle, Resisting Arrest, Search or Transport, and Criminal Mischief. No bond amount has been set. 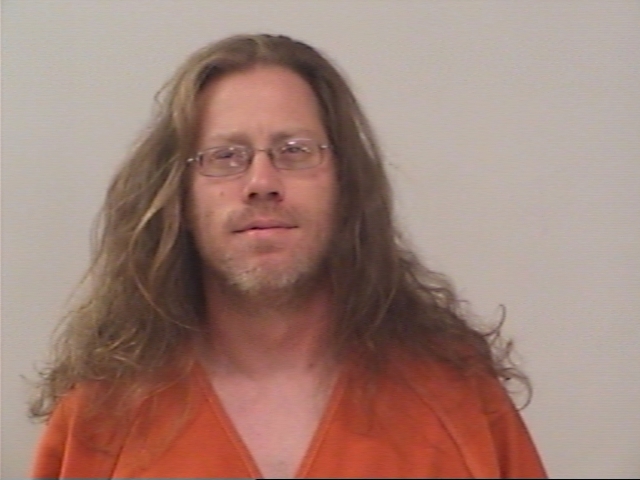 Deputies arrested 45-year-old Clinton Harrison Bullard and booked him into Titus County Jail for Criminal Mischief between $1500 and $20,000. No bond amount was set.